Alex Prunty Racing: Cole's BP Teams Up for their 4th Season! Cole's BP Teams Up for their 4th Season! Happy to announce Cole's BP of Lomira/Brownsville has partnered up for their 4th season with APR! 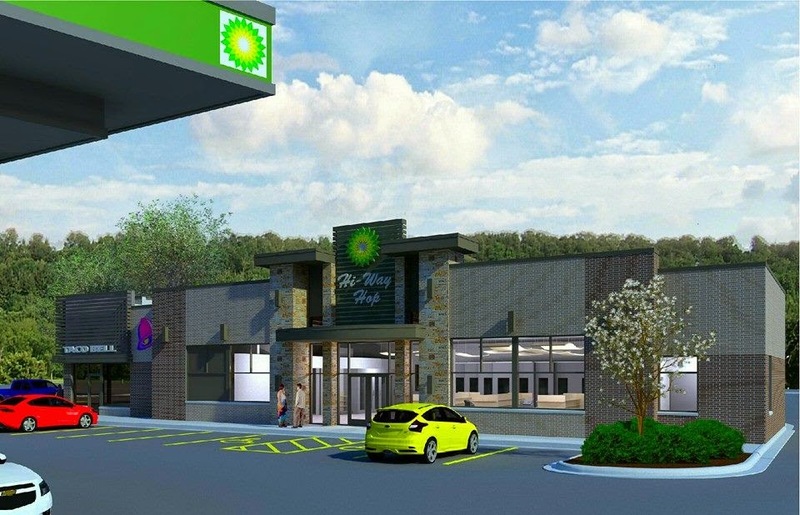 Be sure to stop out at the new gas station currently in the works in Lomira this summer! It will now be featuring a Taco Bell!